A man was shot and left for dead by suspects, but when he later emerged alive, suspects were afraid for their lives. Four alleged kidnappers and attempted murderers ran for their dear lives in August last year when their victim, who they thought they had left for dead, emerged at his Olievenhoutbosch home very much alive, reports Midrand Reporter. One of the suspects, Siyabonga Khumalo, who was arrested in October/November, admitted this in the Alexandra Magistrate Court. His case is pending a further hearing with an accomplice, also a Khumalo, who he identified and was also arrested in February. The instigator and nephew to the victim, known as Bongani, was said to have stayed with him and had his eye on the house. He is still on the run with the fourth accomplice. 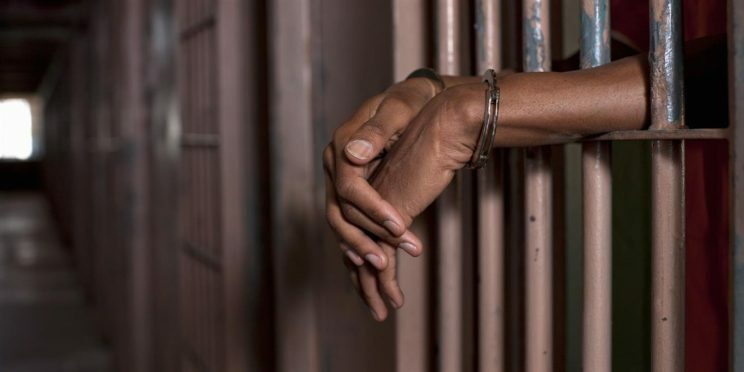 In his admission, Khumalo said that they kidnapped the victim from his home in August last year and left him for dead at a secluded spot after shooting him twice. They fled from his house, where they had returned to when he unexpectedly turned up the following morning. The instigator took the armed “assassins” who he had promised R90,000 to target the home where they threatened the victim and his daughter. The victim was bundled into a kombi and they drove off after they had sexually molested the daughter. They hauled him out of the vehicle at a secluded spot and shot him twice before leaving him for dead. The victim regained consciousness later and went to Diepsloot Police Station and after making the report, went home, sending the accused helter-skelter when they saw him. Investigators identified Khumalo from footage of the vehicle soon after the incident at a nearby garage and tracked and arrested him. In his admission, he revealed that they had been hired to kill the victim, and be rewarded from the sale of the house to a prospective buyer. The other Khumalo was said to have before his arrest spent some time in hospital being treated for injuries sustained when they fled from the “ghost”. The men are seeking legal aid. The sexual offence on the victim’s daughter is being heard at a Pretoria court.